These can be purchased across various platforms like Flipkart, Amazon and mi.com. With big screen televisions getting cheaper day by day, consumers now have all the more options to choose from. In case you are looking to buy a 55-inch TV for your living room, then you should consider buying it online. 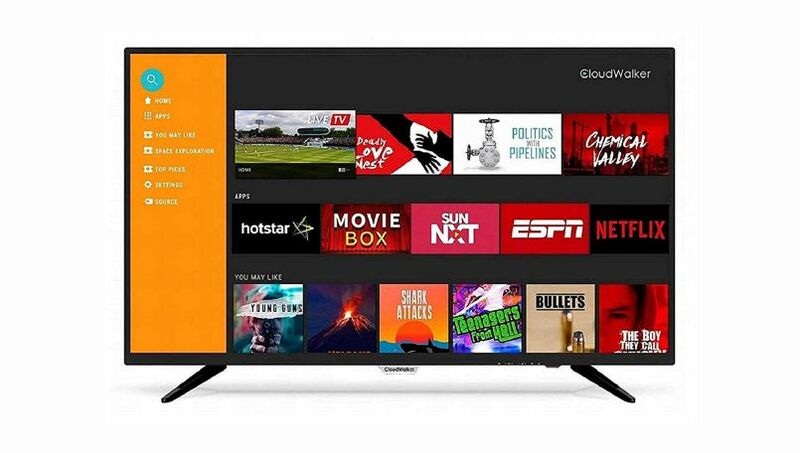 Now with ongoing competition, you can purchase a 55-inch Android Smart TVs at affordable prices from brands like Xiaomi, Vu, Thomson, TCL, iFFalcon, Cloudwalker and more. We have listed five 55-inch Android smart televisions that you can buy under Rs 40,000. These can be purchased across various platforms like Flipkart, Amazon and mi.com. Additionally, there is a wide range of collection available in upper pricing, which you can consider as per your budget. Xiaomi is one of the leading online players in smart television market in India. The company forayed in this segment last year with Mi LED TV 4 Pro (world’s slimmest Android TV), which was priced at Rs 39,999. 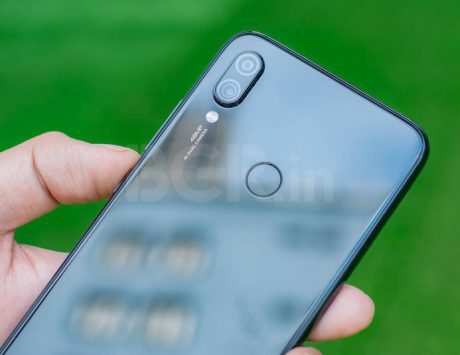 However, the pricing got increased later and now it is retailing for Rs 47,999. 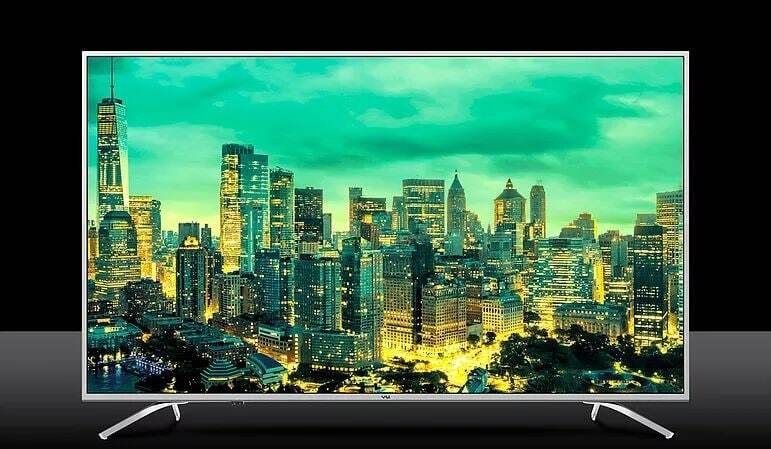 The Xiaomi Mi LED TV 4X Pro 55-inch is a variation Mi LED TV 4 Pro in standard TV box. The 4K Ultra-HD TV features HDR (High Dynamic Range) picture quality. 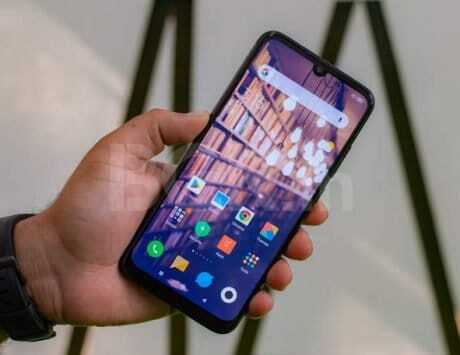 It comes with Xiaomi’s own Patchwall interface over Android. The Wi-Fi smart TV features 64-bit Quad-core processor, 2GB RAM and 8GB Storage. 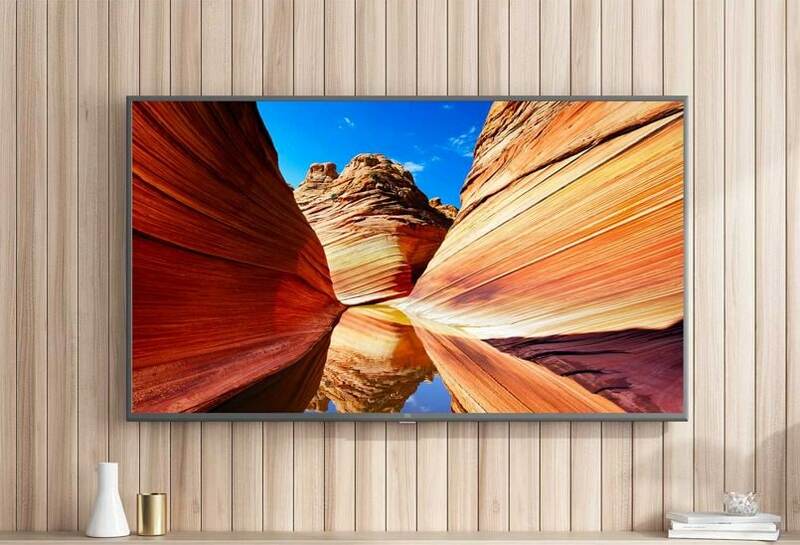 Priced at Rs 39,999, you can purchase this TV from Xiaomi’s website without any flash sales. The iFFalcon Ultra-HD 55-inch LED TV is a Google-certified Android TV. 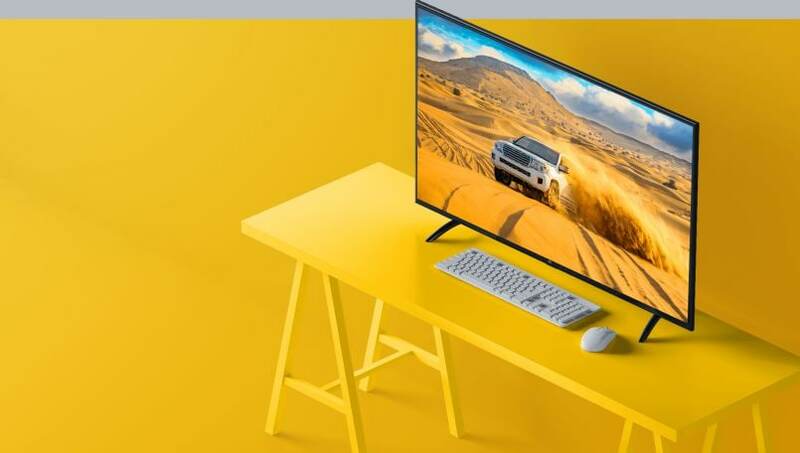 It offers 3840×2160 pixels resolution display panel, which company claims can also upgrade 2K content from Netflix, YouTube, USB or HDMI to 4K for a highly immersive experience. The television set comes with full range of Google services customized for the iFFalcon 55K2A. It comes with built-in Chromecast, Google Play Store, Google Voice Search, HDR and display Micro-Dimming features. Vu Iconium Ultra HD (4K) LED Smart TV offers a 55-inch A+ Grade pure prism panel. It runs Android 7.0 OS with Vu’s own Smart and interactive UI. 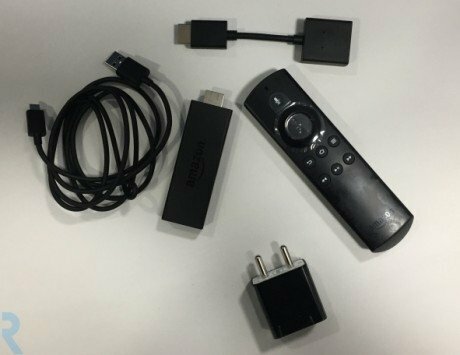 You get a smart remote control that has shortcut buttons for YouTube, Hotstar, App Store and Media which allows you to stream your content at the click of a button. There’s a TV App Store for more such apps and content. You can also access the internet on your TV as it features Wi-Fi connectivity. There is even an option to connect a LAN cable. You can buy it for Rs 37,999 on Flipkart. The display panel in this tv is Ultra HD (3840 x 2160) resolution. It also upscales 2K image to 4K quality from USB, HDMI and for online live content like YouTube, Netflix and more. TCL notes that it uses the latest generation LED HD backlight technology. Its white LED HD backlight dramatically enhances the color gamut and provides a dynamic contrast. Additionally, there is full HDR 10 support for content via HDMI, USB, TV, and VoD. 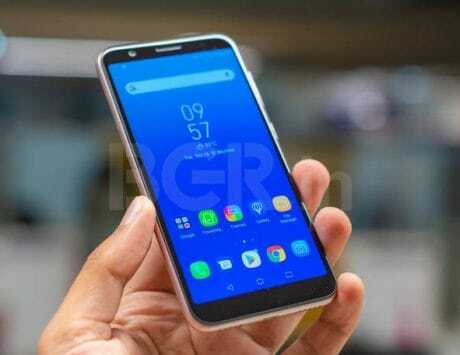 It features TCL App store and Stereo Surrounding sound box speakers using Dolby decoder technology. It can be purchased on Amazon at Rs 38,990. This 55-inch CloudWalker television offers 4K UHD picture quality with 3840 x 2160 pixels resolution with Xluminous Display. It comes equipped with ARM Cortex Dual-core processor, 1 GB RAM and 8GB internal storage. It supports ‘Dolby Digital Sound’, offers 20W in-built Boom-Box speakers and dual-band Wi-Fi allowing connection on both bands, 2.4 GHz and 5.0 GHz. It comes with an in-built air mouse and dedicated hotkeys to directly access functions like home screen, Wi-Fi, subtitle, screenshot and more. This is priced at Rs 33,999 on Amazon India.